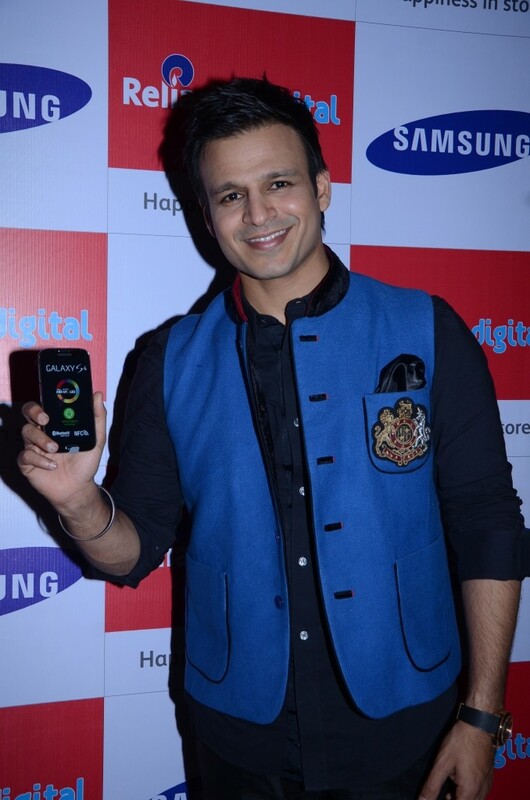 Samsung India unveiled the Samsung Galaxy S4 in Mumbai. 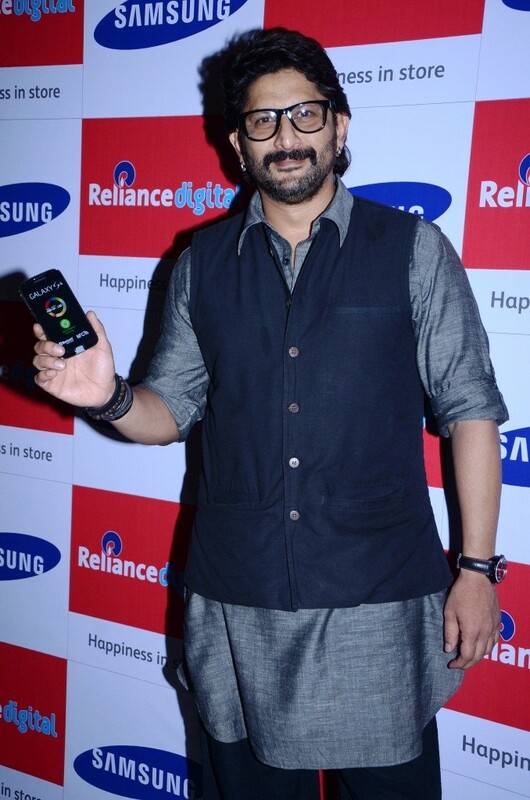 The star attraction at the launch of this iconic device was Bollywood actor Ranveer Singh who enthralled the audience with a spectacular stage launch of the Samsung Galaxy S4. The GALAXY S4 has the world’s first Full HD Super AMOLED display to showcase images at their very best. Its 5-inch large screen has 441ppi for stunning viewing quality. Equipped with a 13 megapixel rear camera, the GALAXY S4 enables users to take pictures in several exciting different ways. ‘Dual Shot’ allows simultaneous picture-taking of both front and rear cameras. Users can choose from a variety of frame effects which blend the two pictures naturally as well as outstanding shooting modes. ‘Drama Shot’ enables users to see all the action in one continuous time-lapse image. ‘Sound & Shot’ stores sound and voice in unison as the picture is taken so those special moments are captured in the truest form imaginable. ‘Animated Photo’ allows the user to take a series of shots, and pick one part of the photo to move while the others stay still. ‘Group Play’ enables users to enjoy music, photos, documents and games with those around them without requiring a Wi-Fi AP or cellular signal. Users can connect directly with others to share, play and co-create content and entertainment instantly. With ‘Share Music’ they can have the same song playing on multiple phones in sync to create the best party atmosphere. Smart enough to detect your face, voice and motions to enable screen control with no need for finger touch activation, GALAXY S4 delivers effortless tasking, making life easier and hassle-free. ‘Air Gesture’ allows users to, for example, change the music track they are listening to with a wave of their hand. ‘Air View’ will preview photos and emails by hovering over the screen with your finger. The event was graced by celebrities like Aditya Roy Kapoor, Adam Gilchrist, Vivek Oberoi, Arshad Warsi and others. 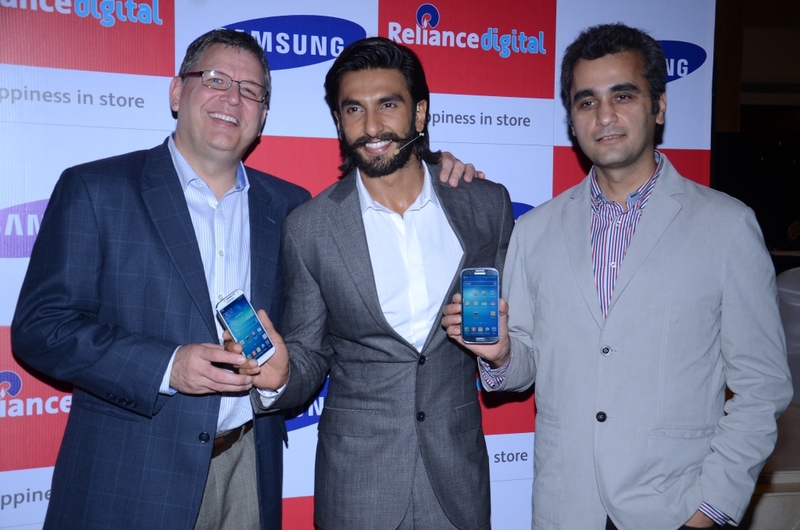 Reliance Digital, in line with its reputation of India’s largest consumer electronics retailer has taken the lead by exclusively associating with Samsung to present this unique experience to its consumers. The evening also signified the availability of Samsung Galaxy S4 across all Reliance Digital stores from today, priced at Rs. 41, 500.